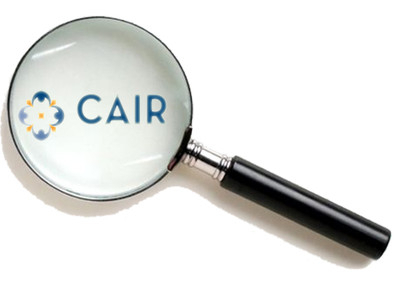 So if you want to help stop the legitimization of CAIR, then its sponsors need to hear from you. You can contact Chicago's WABC7 via the station's Vice President of Community Affairs Diana Palomar at [email protected], on Twitter @ABC7Chicago, or by calling 312-750-7777. 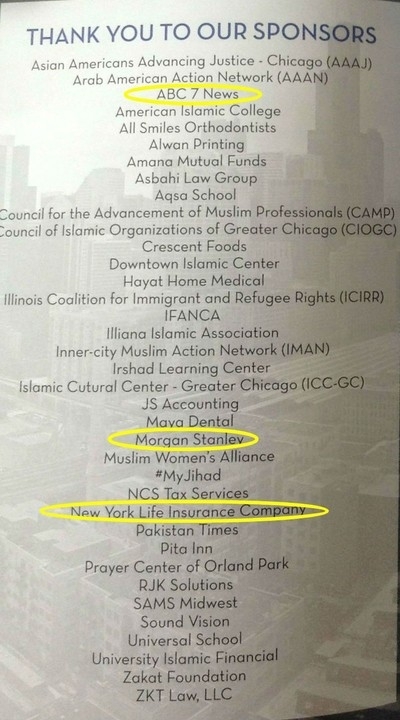 You can register your complaints with Morgan Stanley on Twitter @MorganStanley or at phone number 212-761-4000.